You've got a new iPhone. Now it's time to get ready for wireless charging. Update: Apple added faster 7.5-watt wireless charging in iOS 11.2, which is currently in beta. We’ve updated this guide and placed compatible fast-charging pads at the top of the list. Apple’s new iPhone lineup finally supports wireless charging. Both the iPhone X and the iPhone 8/8 Plus use the Qi standard that’s been popular for years. That means you can choose from an endless list of compatible charging pads, mats and stands already on the market. So, which one(s) should you buy? We’ve rounded up some of the best iPhone wireless chargers to make your buying decision a little bit easier. We’ve picked wireless chargers that sit flat on your desk, mount to the dashboard of your car, and stand your iPhone upright so it’s easier to see its display. There’s even one that doubles as a lamp. They’re all Qi-compatible, which means they’re not just for iPhone — but almost any smartphone with wireless charging capabilities. And they will all work through lightweight cases. The Essential holds your iPhone upright in landscape or portrait. Spigen makes some of the best affordable accessories for any smartphone. If you want quality on a budget, there’s nowhere else to look. 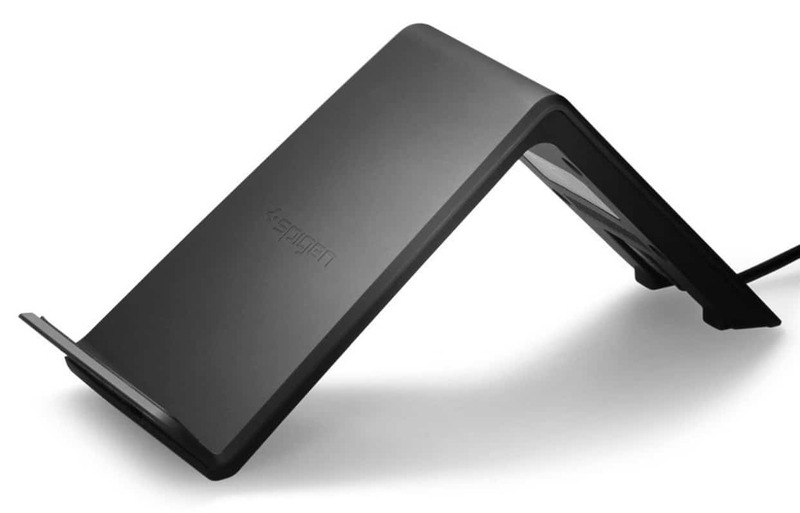 Its Essential F303W wireless charging pad holds your iPhone in an elevated position so it’s easier to see notifications, and it boasts two charging coils that allow you to sit your iPhone in portrait or landscape mode. The pad, which lists for $49.99 list, also increases charging range. And it charges your device faster than standard Qi charging pads. 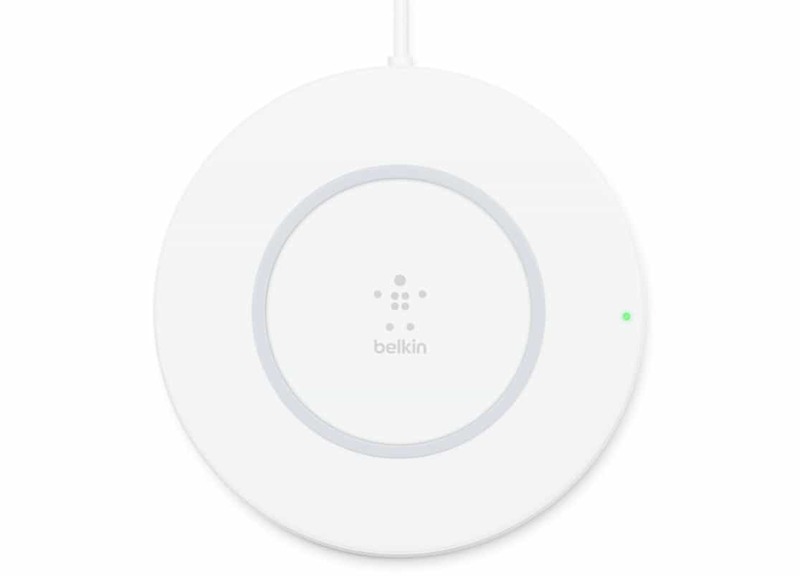 For the fastest wireless charging possible, check out the Belkin Boost Up, which boasts a 7.5-watt transmitter coil that’s perfect for iPhone X and iPhone 8. It has a nonslip surface that ensures your device won’t get knocked off easily, and thermal protection for your safety. There’s also a built-in LED light that lets you know when it’s working properly. And, like all good wireless charging pads, it works just fine through lightweight cases. It also comes bundled with its own AC adapter that’s designed to provide plenty of power for fast charging. The only downside to the Boost Up? It’s not available for shipping until late October — but don’t let that put you off. It retails for $59.99. Not just good for Galaxy devices. 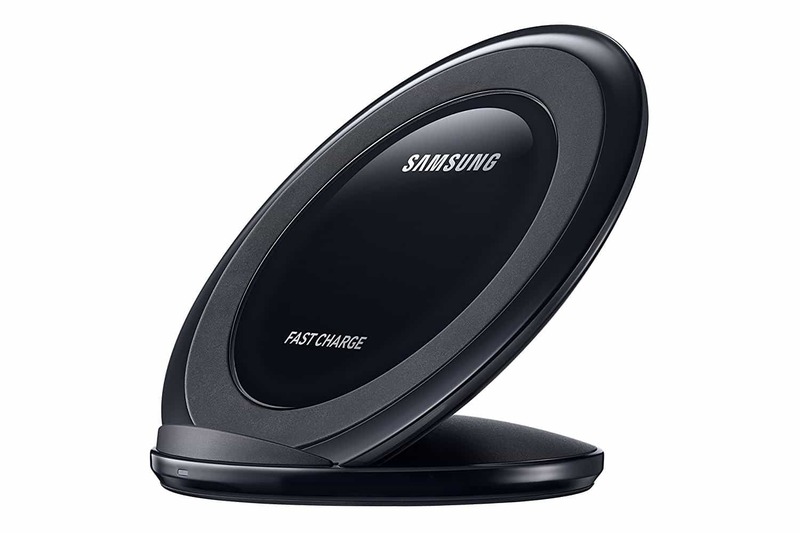 Yes, this is a Samsung product — but it’s also a terrific wireless charger. Like the Spigen Essential, it holds your iPhone in an upright position so you can see its display. Plus, it has an LED indicator that lets you know when it’s working. It also boasts a nonslip ring that keeps your iPhone secure, and a built-in fan that ensures the wireless charging coils remain cool while they’re at work. At a list price of $34.50, it’s available in black, gold, silver and white to match your shiny new iPhone. Mophie’s Wireless Charge Pad offers fast wireless charging without the frills. It sports a simple design that blends into the background, and because it’s made by Mophie, you know it’s built to last. It’s MFi certified by Apple, has a non-slip TPU coating, and works with cases. RAVPower supports fast charging in iOS 11. 2. 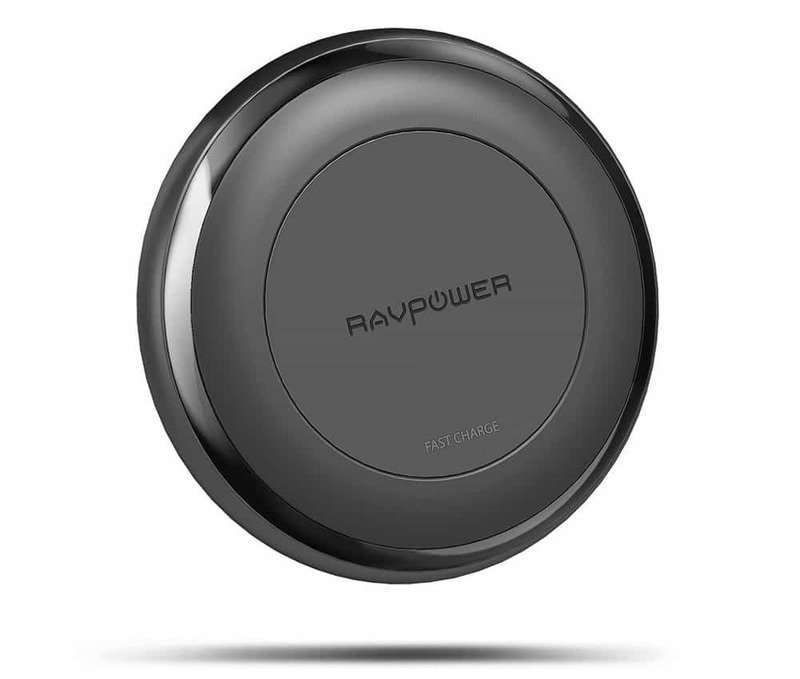 Like Mophie’s pad, the RAVPower Fast Wireless Charger is built for practicality rather than looks. It offers fast charging and supports all Qi-compatible devices, including those wearing lightweight cases. It’s also one of the more affordable fast chargers. More than just a wireless charger. 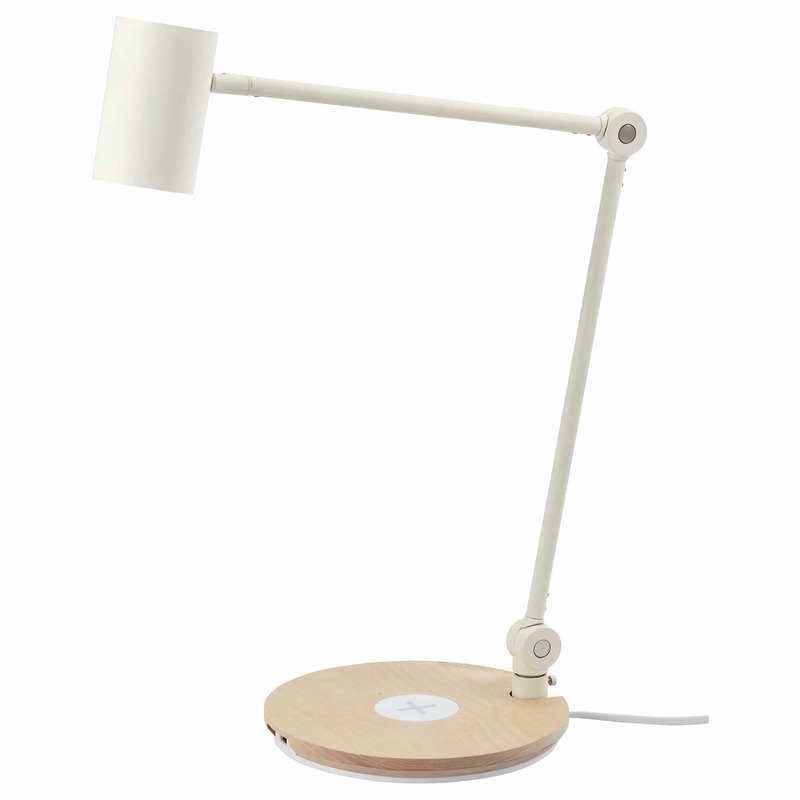 The Ikea Riggad is a table lamp that has a wireless charging pad built into its base. That means it’s useful even when it’s not topping up your iPhone. Winner of an iF Design Award, the $70 lamp looks right at home in a modern home office setting, or even on your bedside table. It transmits power wirelessly at 5 watts, and boasts a USB port that lets you charge a second device simultaneously. The lamp itself provides a direct light source that’s ideal for reading. Its LED light bulbs consume up to 85 percent less energy and last up to 20 times longer than traditional incandescent ones. An adjustable arm and head mean you can direct light right where you need it. 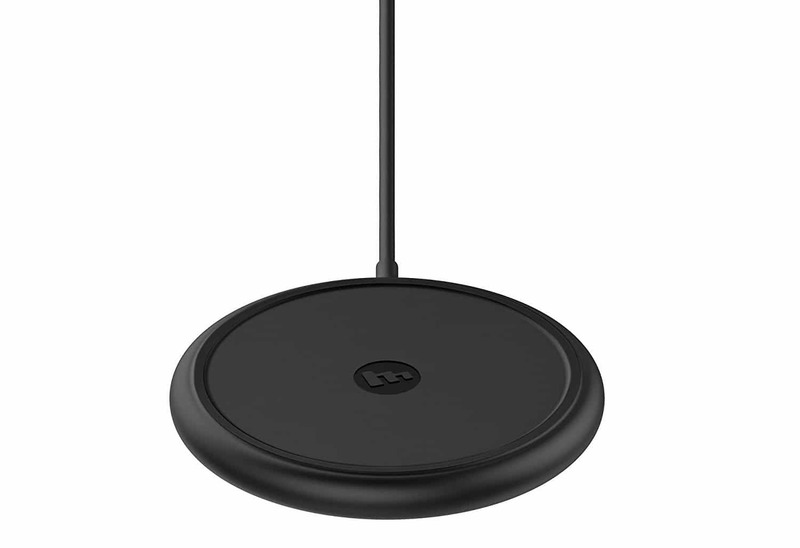 The wireless charger that’s great on the road. 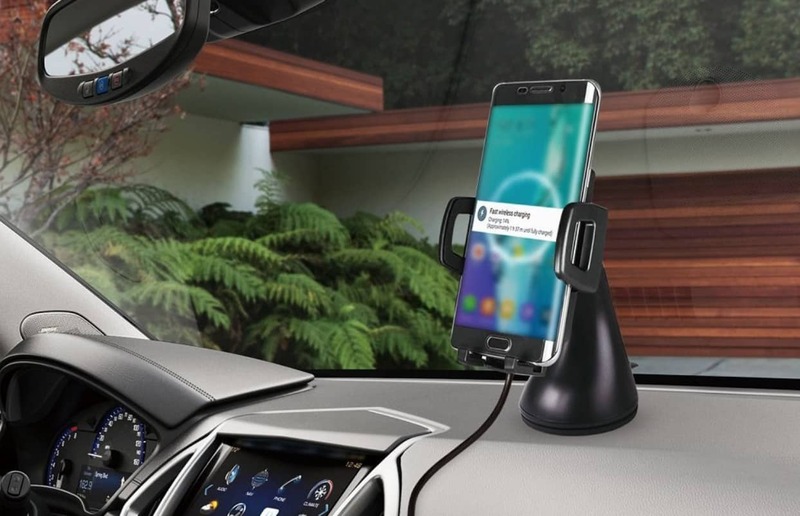 The Youstoo FC50 is a wireless charging car mount that keeps your iPhone topped up while you’re on the road. It supports wireless charging at up to 10 watts for compatible devices, and plugs into a standard cigarette lighter or USB port. The charger, which lists for $28.99, can be fixed to your car using either the air vent mount or a suction cup that grips your dash. Its head rotates 360 degrees, so you can position your iPhone in landscape or portrait mode. 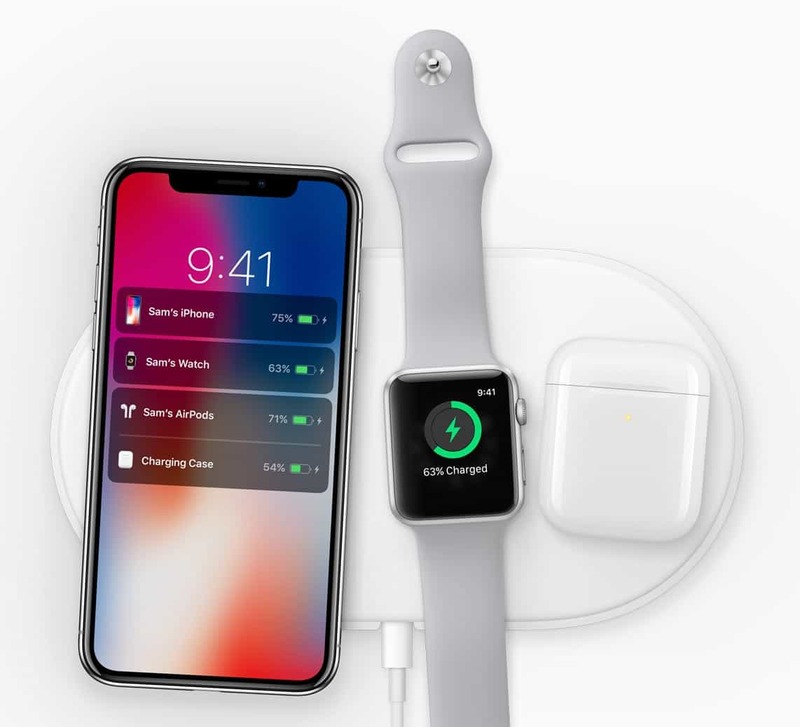 Apple’s AirPower might be the ultimate wireless charger for iPhone. Still, if you can wait that long (and can afford it), the AirPower iPhone charging pad looks beautifully designed. The ultra-thin mat can charge multiple devices simultaneously. That means you can charge your iPhone, Apple Watch and (second-gen) AirPods all at once — or any other device that’s compatible with the Qi standard. It also uses a Lightning cable, unlike any of the other options listed here, so it’s perfect for Apple fans. We don’t yet know when exactly AirPower will be available, or how much it will cost. Apple says it’s launching in 2018, so if you don’t want to wait until then for wireless charging, we recommend picking up one of the more affordable devices above in the meantime.